The Samsung Galaxy A7 is an unlocked Dual SIM phone with no contract! Amazing build quality plus great affordable price! • Unlocked and sim free, so you can use any SIM cards inside along with dual sim phone functionality. • Superb 24 MP Camera with advanced triple spec to get you top results every time. • 6.0" Super AMOLED display with 2220x1080 resolution for stunning cinematic viewing. • Powerful 2.2 GHz processor perfect for demanding games. • 64 GB internal storage plus expandable to a huge 512 GB via Micro SD Card! • Rich and powerful sound - Dolby Atmos gives an immersive home cinema sound experience. Features of the Galaxy A7 64 GB Mobile - all at excellent price! The Galaxy A7 is an international mobile that is unlocked with no contract attached. 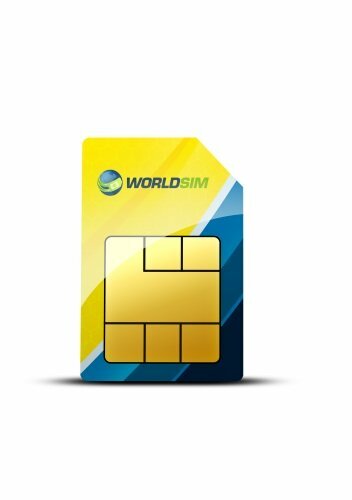 Use your own sim or use our free WorldSIM card included at no extra cost! Perfect for travellers, the Galaxy A7 mobile is 4G so you can use it anywhere. 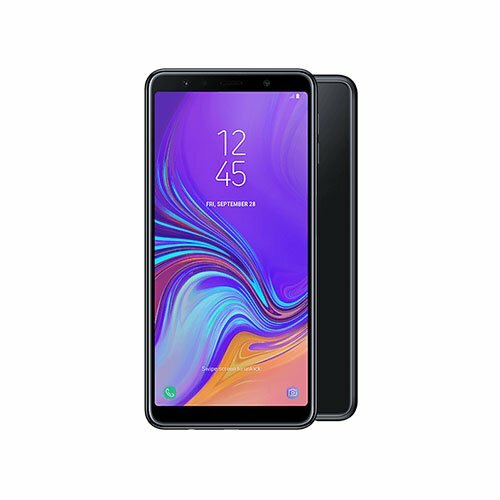 This Galaxy A7 mobile has an amazing large 6.0" Super AOMLED 2220x1080 resolution screen, great for watching your favourite shows and movies. This mobile has a very high spec triple camera of 24 MP camera, reducing the need to carry another camera! The Galaxy A7 mobile supports storage up to 64 GB expandable to huge 512GB. Keep all your files, music and images with no trouble or hassle. 2.2 GHz Octa-core processor powers through apps and demanding games. Get a free 4G worldwide data SIM so you can stay connected worldwide for less. The Samsung Galaxy A7 comes unlocked so any SIM can be used inside. The Galaxy A7 has an advanced triple camera 24MP+8MP+5MP to give you spectacular results! 6.0" display screen Super AMOLED (2220x1080), with finger print scanner for extra security. The Galaxy A7 is available in stunning black. 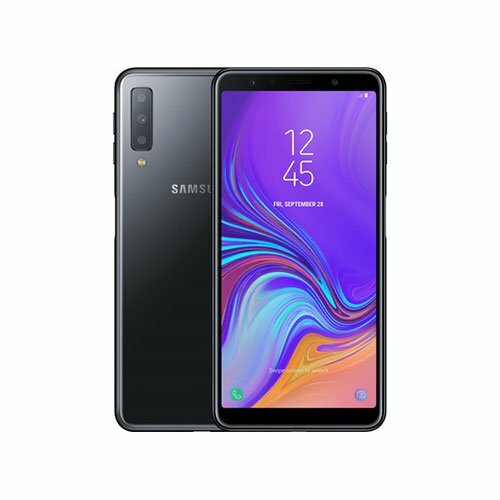 This super stylish Samsung Galaxy A7 mobile operates with Android 8.0 Oreo software. The rear facing camera is 24MP, this Samsung Galaxy A7 has an advanced triple camera. 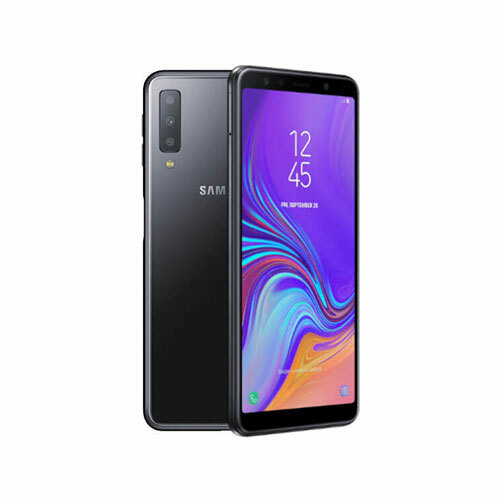 Connect this Samsung Galaxy A7 mobile to other devices easily. The Samsung Galaxy A7 has octa-core processor for incredible performance and response. The Samsung Galaxy A7 supports up to 64GB and up to 512 GB iva SD card, so you can store all your music and files on it. The huge 6.0" display is super AMOLED with superb resolution of 2220x1080. Use this Samsung Galaxy A7 plus mobile anywhere in the world as its 4G. Samusng Galaxy A7 is an unlocked mobile with no contract tie ins, use your own sim or our free WorldSIM SIM card.